The Altamira Club has exquisite gardens, a large swimming pool, and a heated children's pool. All balconies have sea and pool views. Guests can also enjoy boating and fishing nearby. On-site hotel facilities include a restaurant, snack bar, and a grocery store. 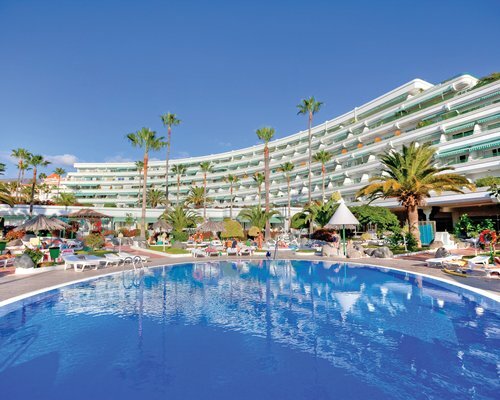 A walkway connects the resort to Playa de las Americas and Los Cristianos, with a sandy beach only minutes away. Golf enthusiasts can practice their swing at a pristine golf course located just over a kilometre from the resort. 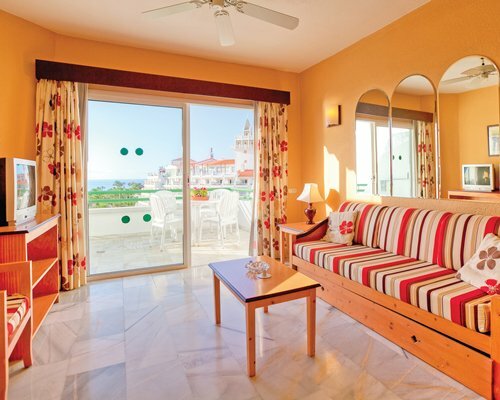 Altamira Club has 40 suites throughout the resort's six floors. 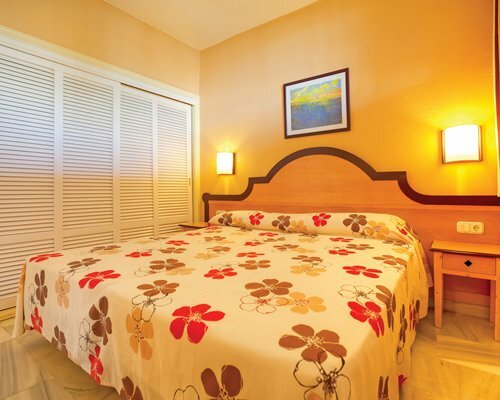 Each spacious apartment is equipped with a private bathroom and hairdryer, satellite television, telephone, safety deposit box, mini bar, kitchenette with refrigerator, and ironing board. Tenerife, the largest and most populous of the Canary Islands, offers visitors a dazzling array of memorable vacation opportunities and experiences. With its seemingly endless supply of year-round sunshine, this fascinating, beautiful island has miles of sandy beaches and breathtaking scenery to enjoy, while the legendary nightlife abounds in the vast choice of bars, restaurants and clubs. From the wide-open skies of the Mount Teide volcano right down to the splendid beaches and everything in between, this sub-tropical paradise contains unique plants, flowers, and wildlife. With excellent bars, cafés, restaurants, and nightclubs, the nightlife here will impress the most enthusiastic revelers.